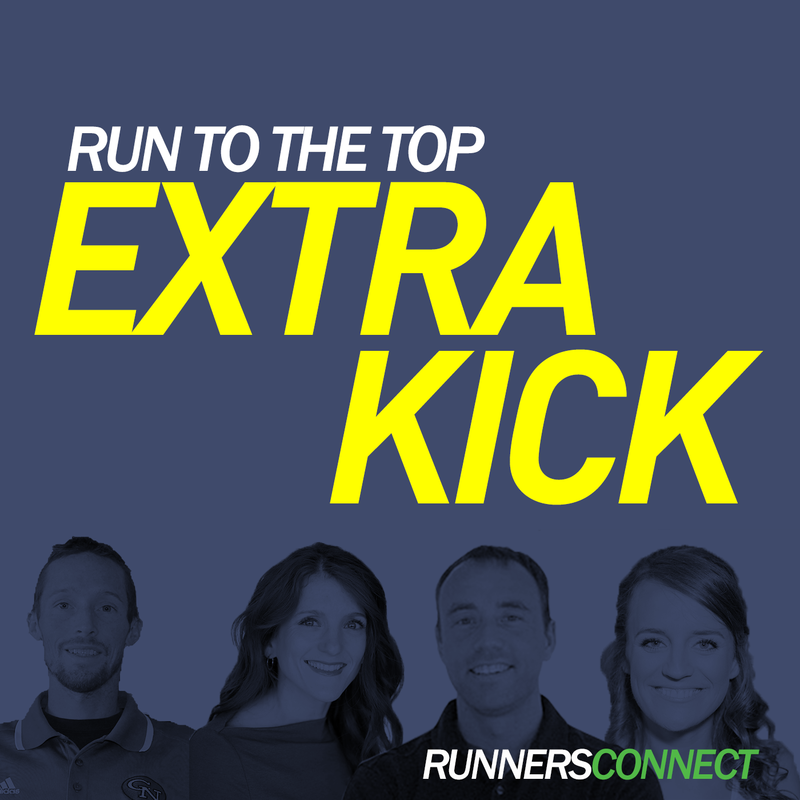 Welcome to the RunnersConnect Extra Kick Podcast, where our expert coaching staff answers your running questions 5 days per week. 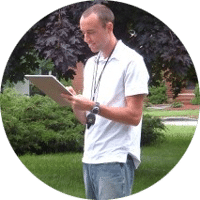 Jeff began coaching in 2005 while a member of the Hansons-Brooks professional team. He’s had success at all levels of coaching; high school, college, local elite, and everyday runners. Under his tutelage, hundreds of runners have finished their first marathon and he’s helped countless runners qualify for Boston. 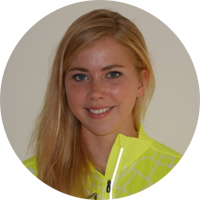 Originally from England, Tina moved to the States in 2007 to pursue her running career. 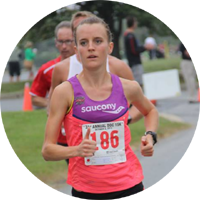 Tina is a member of the Saucony Hurricanes Team, and represented Great Britain and Northern Ireland in the 2016 World Half Marathon Championships. 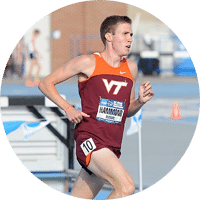 Michael is a graduate of Virginia Tech where he competed in cross country and track, earning two ACC titles and four NCAA All-American honors. Michael’s passion for helping athletes succeed began while counseling high school runners at cross country camps. Since then he has coached several local athletes of various ability levels while continuing to gain experience at the college level. 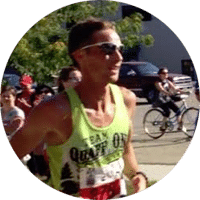 Coach Danny has competed all over the nation and now has his focus set on the marathon in hopes of qualifying for the Olympic Trials in the future. Danny has been featured in local and regional magazines and newspapers as well as fitness columns. 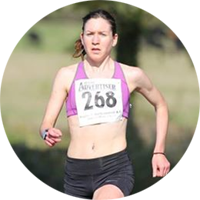 Our UK-based coach, Hayley, has been a runner since the age of 11. She started coaching whilst studying at Oxford University and found she really enjoyed helping others to reach their goals. With a Master’s in Exercise Physiology, she is extremely interested in the science behind distance running training and hopes to one day do a PhD in the subject. Now a five-time Boston Marathon qualifier and competitive Master’s athlete, Claire started running simply to get in shape for her high school reunion. The reunion came and went and she kept running. In less than three years, she successfully shaved 30 minutes off her half marathon time and lowered her marathon PR to 3:06, remarkably without injury. Haughey is a native of Central, SC and a graduate of Furman University. During her time at Furman Haughey rewrote the Paladin record books and was a 2-time NCAA Championship qualifier in the 10,000m. 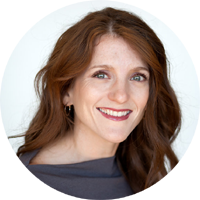 Sinead is now the director of our Masters program where she produces our premium content and challenges.